Choosing an executor is an important decision, but what exactly is an executor and what does an executor do? According to a number of dictionary definitions, an executor is someone who performs, carries out or executes some duty. 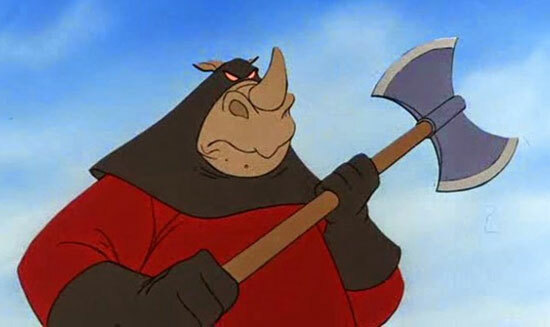 An executor should not be confused with an executioner! In the legal context of someone’s Last Will and Testament, an executor is the person term who is appointed to carry out the instructions of someone’s Will. 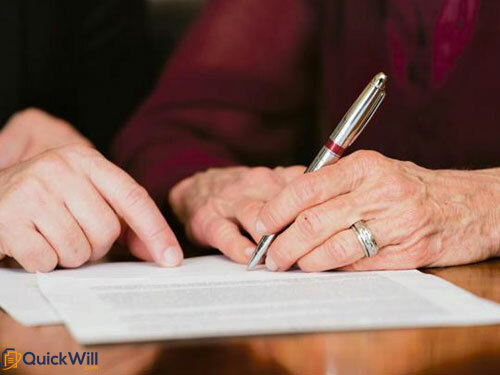 An executor’s responsibilities are many and varied and include applying for, and then dealing with, probate; ensuring the deceased’s debts and taxes are paid and distributing the estate to the beneficiaries named in the Will, in accordance with the instructions in the Will. That sounds straightforward enough but it can take a fair amount of time and can involve making some difficult decisions, such as negotiating the sale of property so that the beneficiaries named in the WIll will inherit the proceeds. What makes a good executor? Executors need to be trustworthy, good with responsibility, able to deal with administrative tasks and able to make difficult decisions at a stressful time. The executor must be comfortable with financial matters and have a strong enough character to ensure that everyone is treated fairly and according to the wishes in the Will. As well as being trustworthy and financially literate an executor should be good at liaising with different people and organisations and able to deal with stress. Anyone over the age of 18 can be an executor, as long as they are mentally competent. An executor can be a beneficiary of the will, and this is very often the case. Many people choose their spouse or partner, their siblings or their children as executors of their Will. 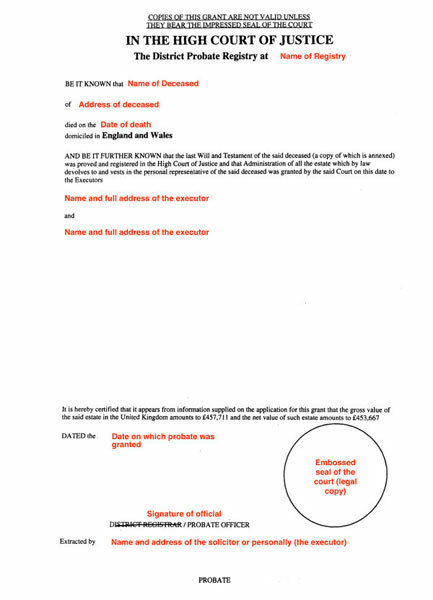 Some people choose close friends or business associates to be their executor, and some choose a “professional executor” such as a financial adviser or a specialist trust company and some choose the family solicitor although this is becoming less commonplace as the benefits of online will writing become more apparent. Because they do not wish to overburden their loved ones, many of our customers appoint two executors: a relative or close friend and a “professional executor”. If a “professional executor” is chosen, it is recommended that they belong to an organisation that is regulated. Up to four executors can be appointed, but as they often have to act together, having so many is not practical. We recommend having either one or two executors. We also recommend naming a reserve or substitute executor in case one of your first choice executors are, for any reason, able to act. Should an executor be paid? In some countries, most notably the United States, an executor is automatically entitled to compensation for their services. This is not the case in the UK, although compensation can be directed with the Will. If a “professional executor” is used, they will expect to be paid. This is where many solicitors let their profession down by charging fees which can be hard to justify. A typical solicitors’ fee is 4% of the value of the estate, which doesn’t sound much, but it amounts to a bill of £20,000 on a £500,000 estate. Other “professional executors” would normally charge less than half this amount. Appointing the right executor is an important decision, and is one that should be discussed with the potential executor to make sure that they understand what is involved, and agree to it. It may be wise to show them this Guide To Probate. If you are ready to write a Will online it is essential that you appoint at least one executor – and our online will writing tool will help you do this – in fact it’s foolproof – it won’t let you complete your Will unless you have chosen at least one executor.